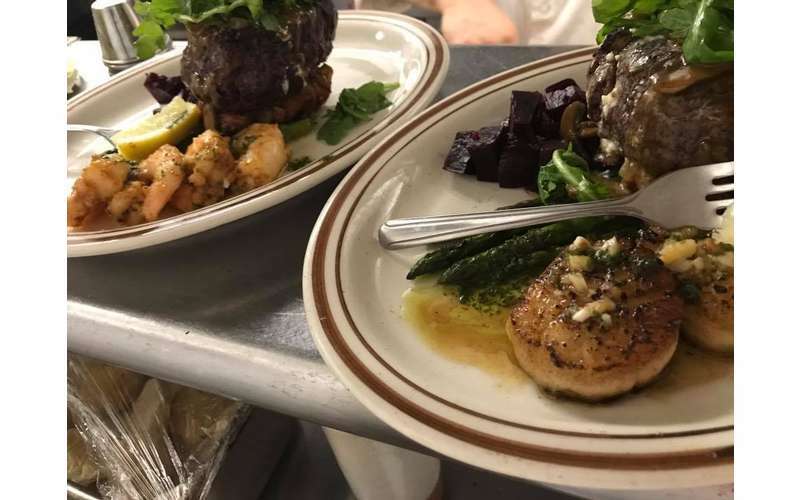 Described as “comfort food with a Mediterranean-Bohemian flair,” Morgan & Co. offers a mouthwatering menu with options for every palate. Explore their unique flavors and see why this cozy establishment won OpenTable's Diners' Choice Award in 2017. 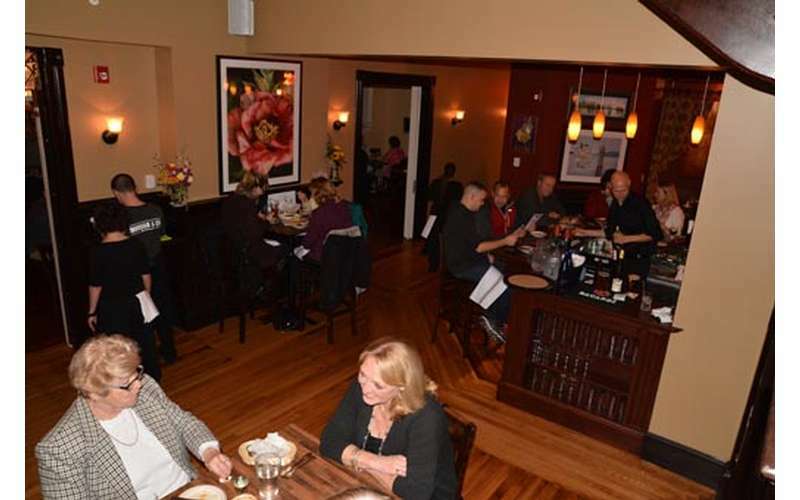 Morgan & Co. offers an out-of-this-world dinner menu, with dishes as exotic as Sicilian Octopus Puttanesca and their Inca Bowl to as homey as their hearty Grilled Berkshire Pork Chops and Carolina Barbecue. 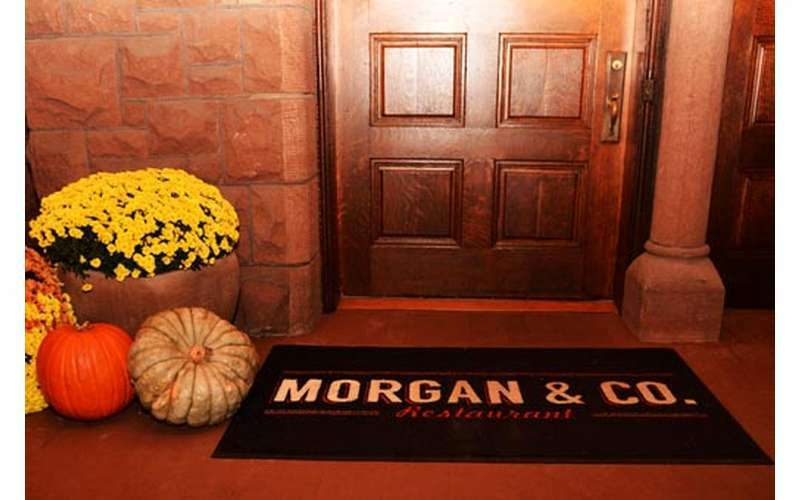 Pair your dinner with your drink of choice; Morgan & Co. serves an extensive selection of wine, beer, and cocktails. Need catering for an event? Work with Morgan & Co. for all your catering needs. 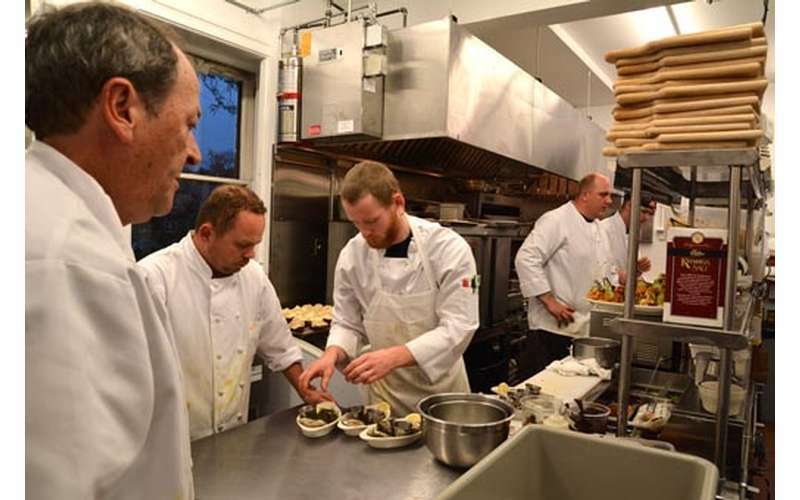 The restaurant caters any event from retirement parties to weddings. 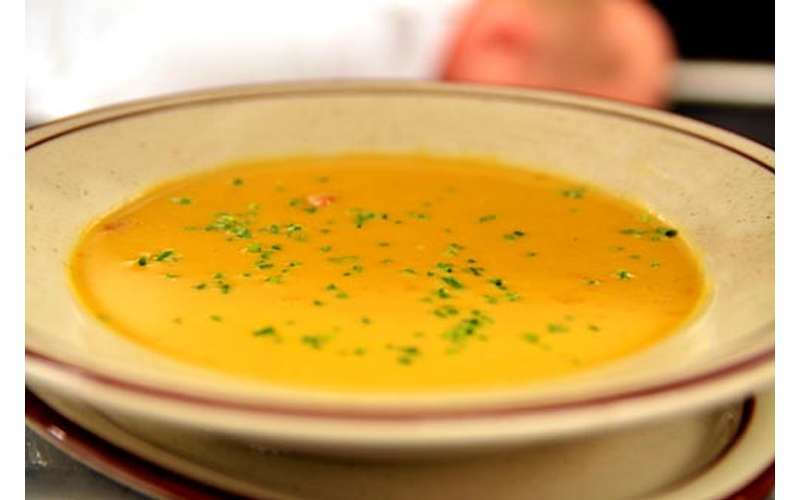 Explore their selection of hot & cold appetizers, side dishes, and main course stations. 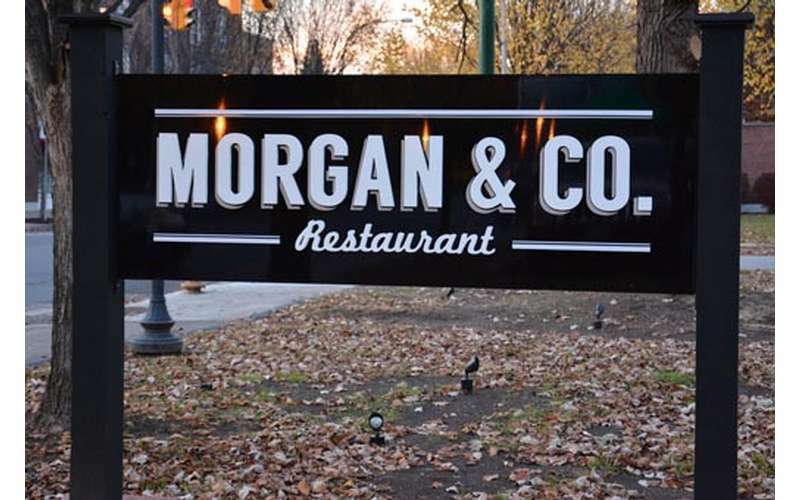 Morgan & Co. is here for your party planning needs, whether you have 30 guests or 300! 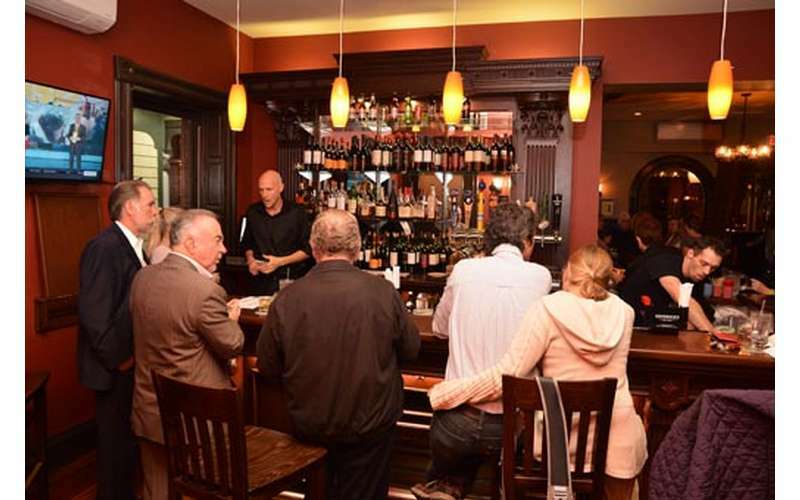 Dinner Hours: Tuesday - Saturday 4p.m. - 10p.m., Sunday 3p.m. - 8p.m. 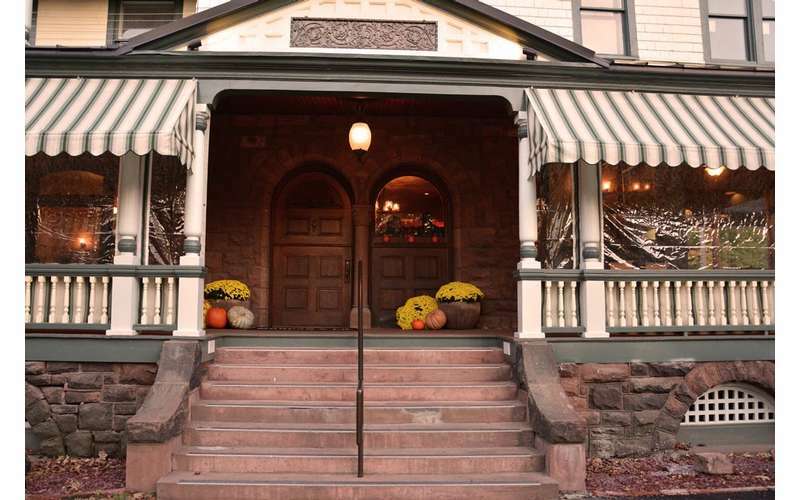 Check out our website for menus and more info!